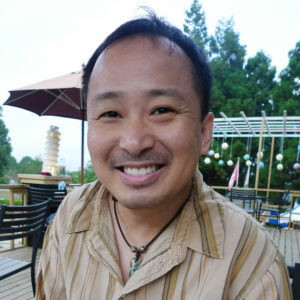 Harrison Huang received his Ph.D. from The University of California, Berkeley. He specializes in medieval Chinese poetry and intellectual history. His research interests include literary criticism, genre theory, classics exegesis, metaphors in paradigms of knowledge, and the role of emotion and desire in conceptions of self-cultivation. His current book project situates Xie Lingyun (385–433) and the formation of Chinese landscape poetry within traditions of kingship, imperial performance, and estate power.